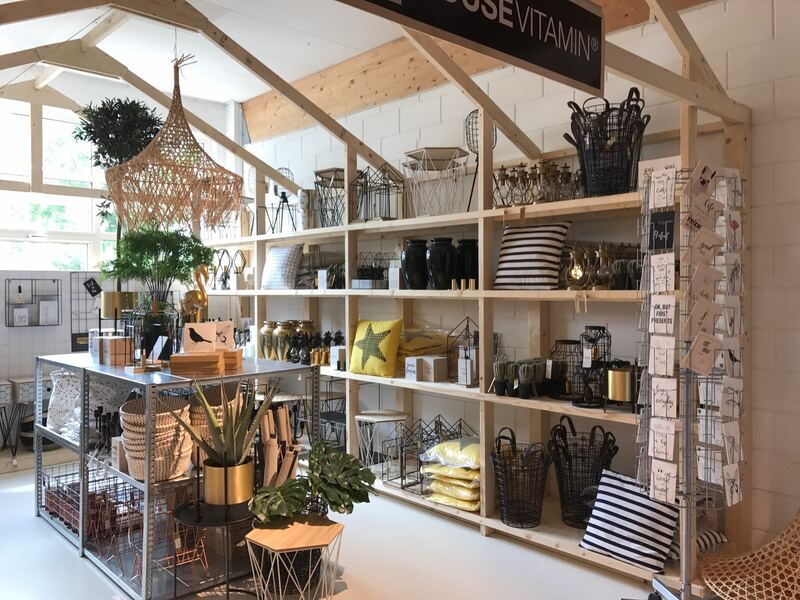 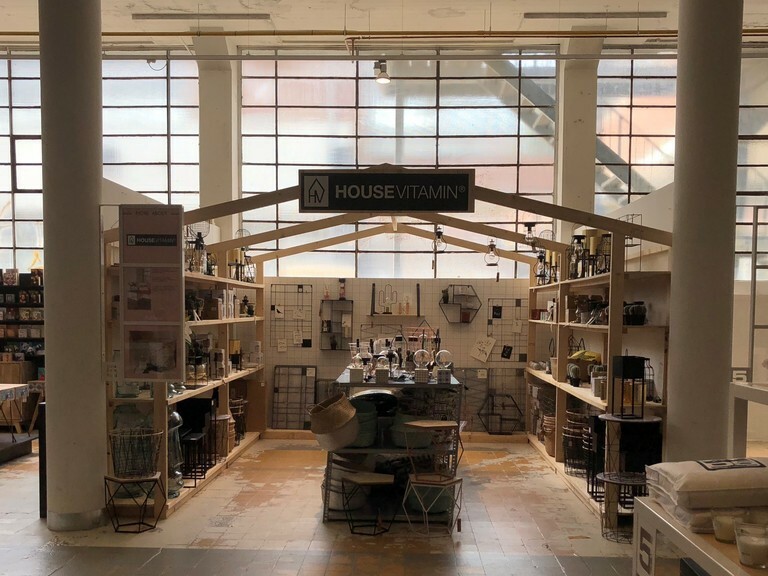 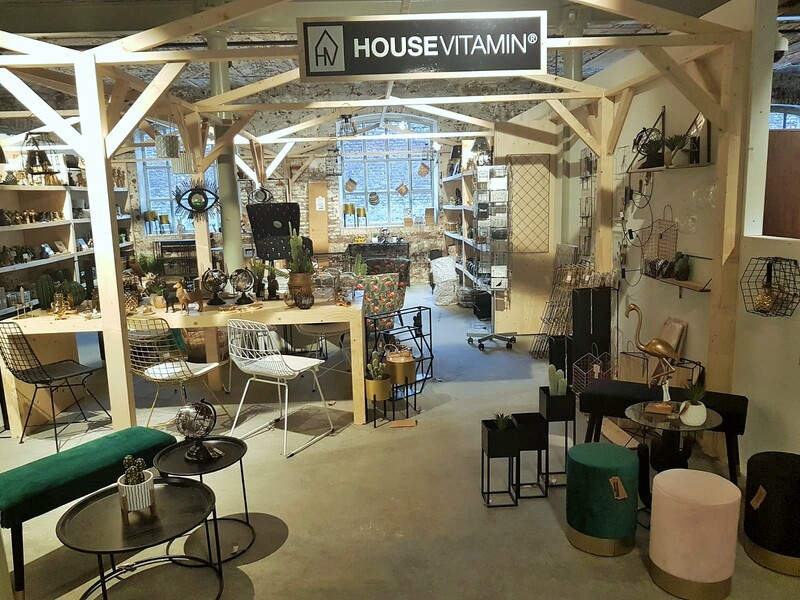 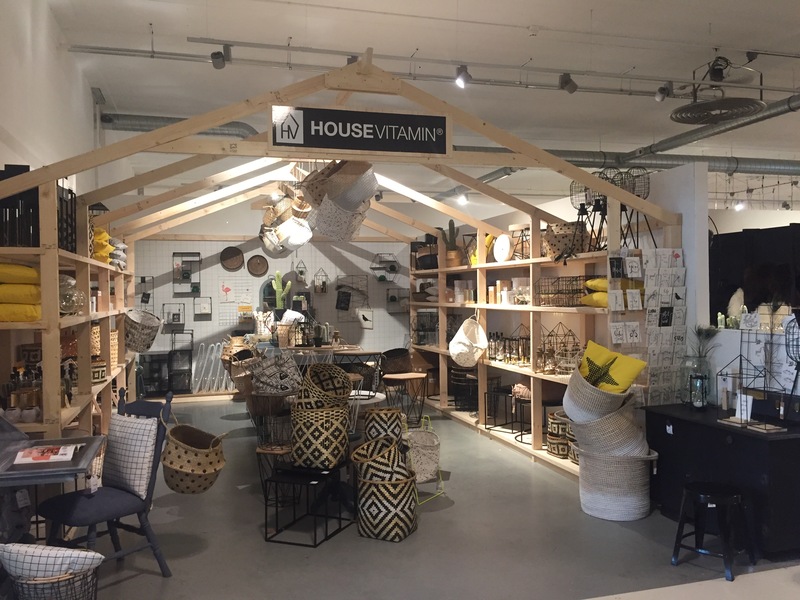 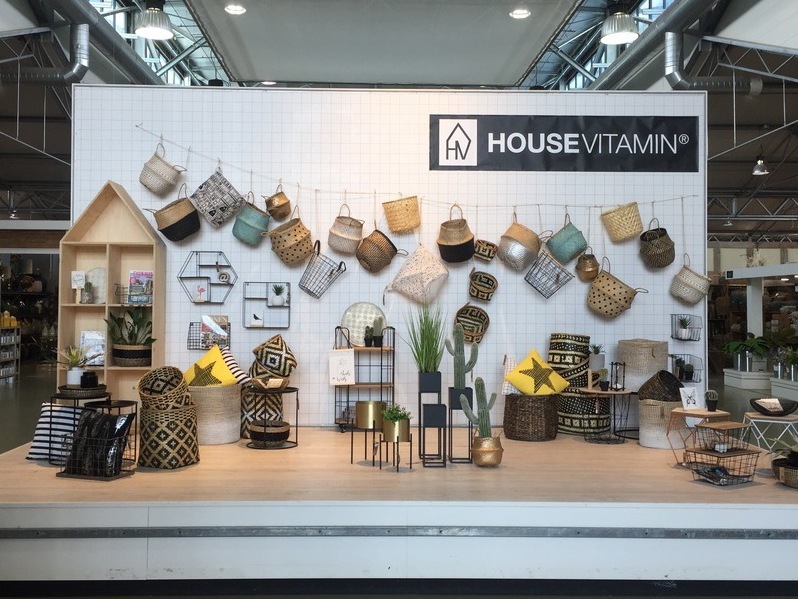 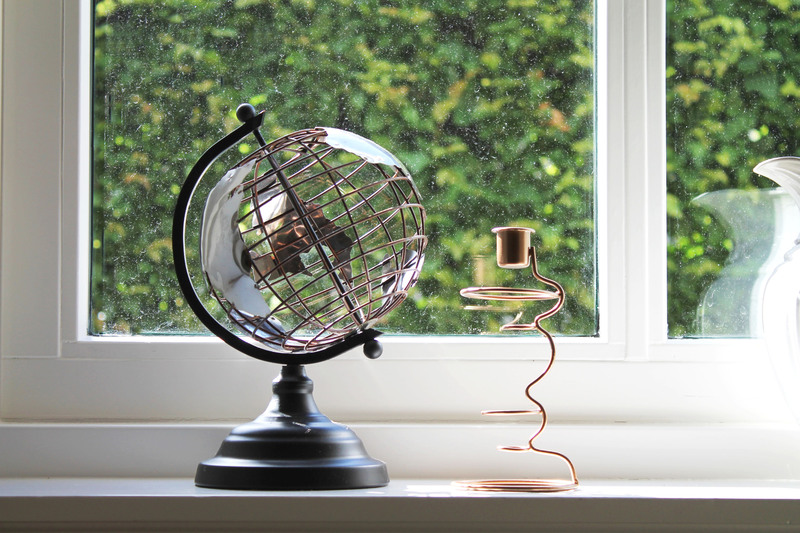 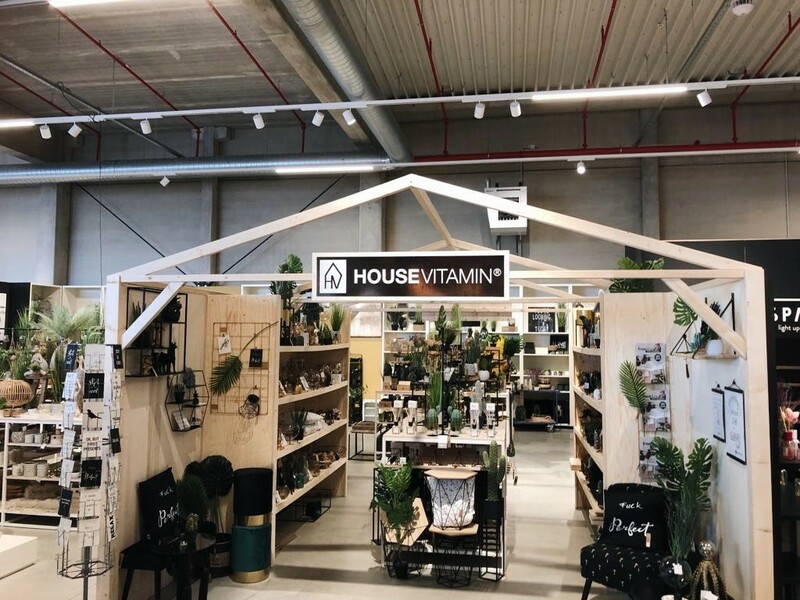 Housevitamin is a Dutch Interior Label, available in the Netherlands. 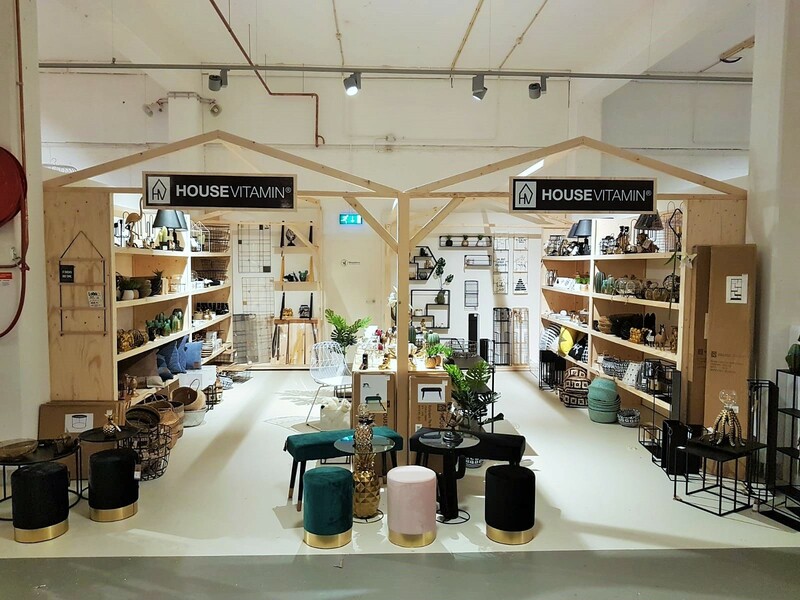 You can find our selling points on this page. 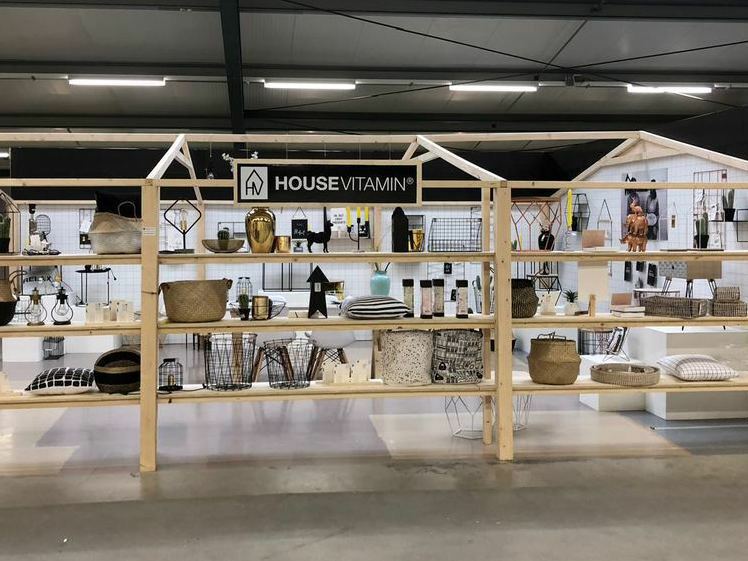 Click here and shop Housevitamin online by Loods 5.